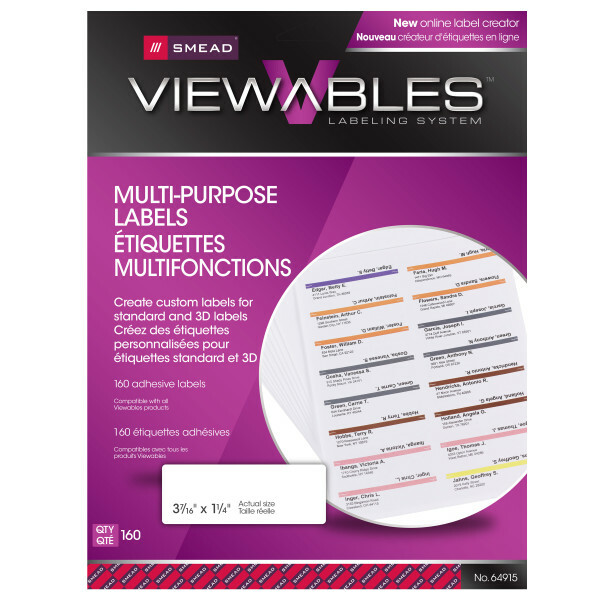 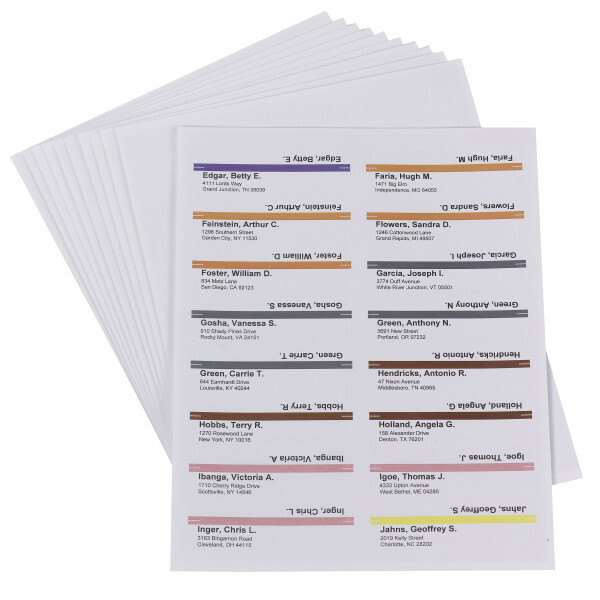 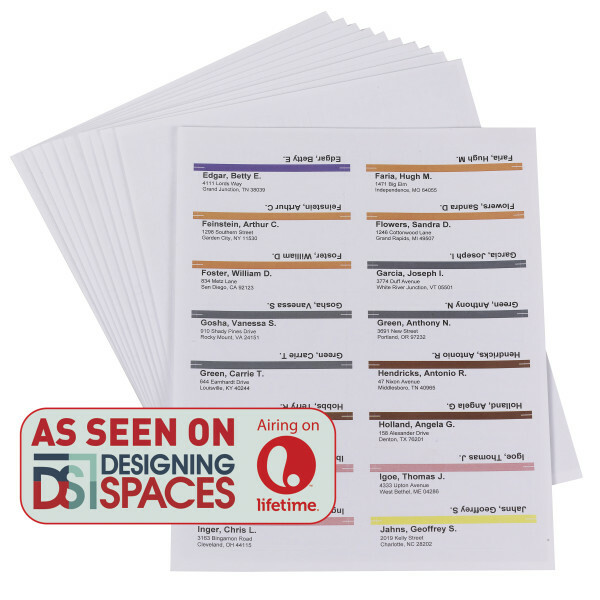 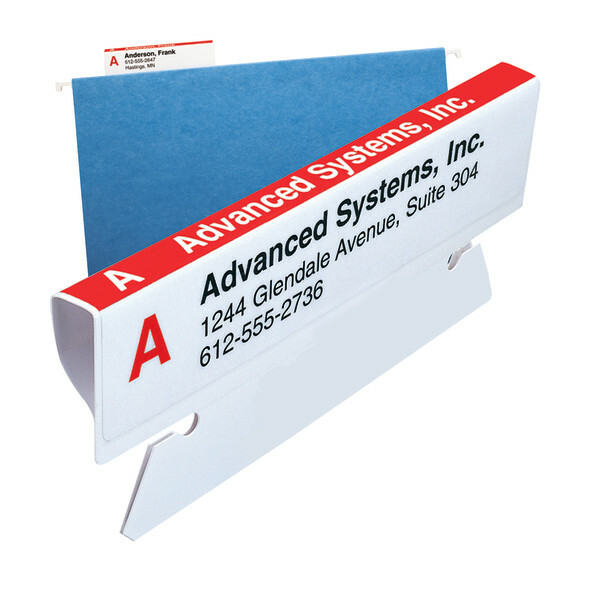 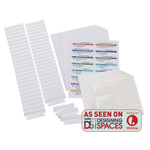 Overview Smead Viewables® Multipurpose Labels works with both color inkjet and laser printers and is perfect for all your labeling needs. 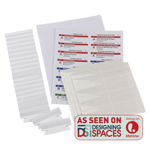 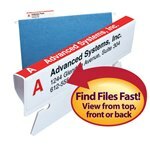 Use the FREE online Viewables.com label creation tool to quickly create and print customized labels in minutes. 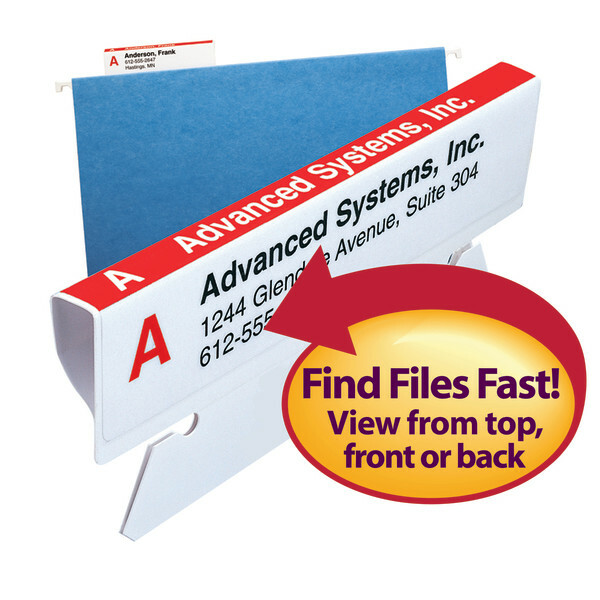 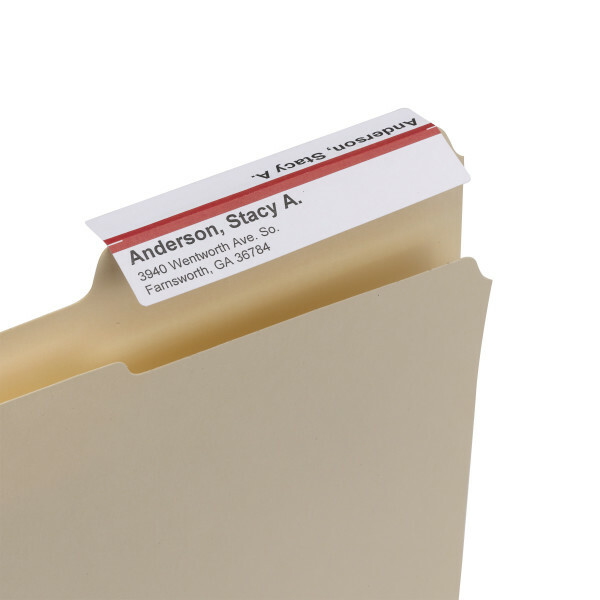 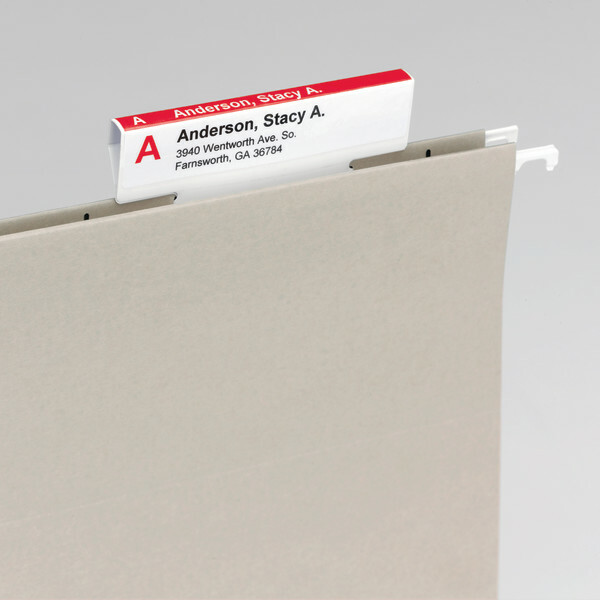 Only Viewables lets you make and print just a few labels or many without wasting valuable label stock.